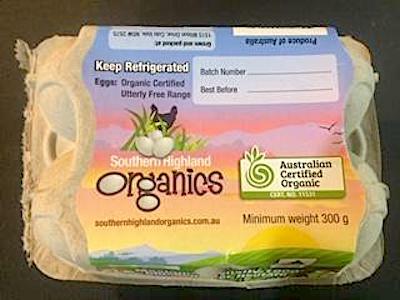 Australia/Canberra: Synergy Produce Pty Ltd, a Colo Vale, New South Wales, establishment, recalls certain batch/lots of Southern Highland Organic Eggs due to suspected Salmonella enteritidis contamination and consequential risk of Gram-negative bacterial infection, severe illness and/or possible life-changing complications, all serious health hazards. 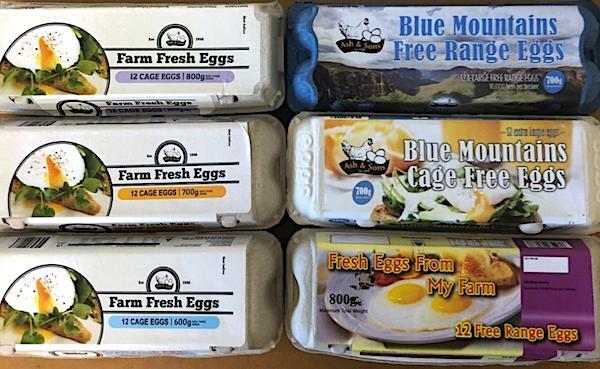 Australia/Canberra: CR and M Ash and Sons, a Peakhurst, New South Wales establishment, recalls certain batch/lots of Ash and Son Fresh Eggs due to suspected Salmonella contamination and consequential risk of Gram-negative bacterial infection, severe illness and/or possible life-changing complications, all serious health hazards. 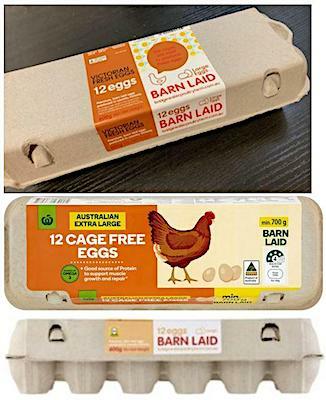 Australia/Canberra: Bridgewater Poultry, a Bridgewater, Victoria establishment, recalls certain batch/lots of Woolworths branded, Victorian branded and Loddon Valley Barn branded Eggs due to suspected Salmonella enteriditis contamination and consequential risk of Gram-negative bacterial infection, severe illness and/or possible life-changing complications, all serious health hazards. 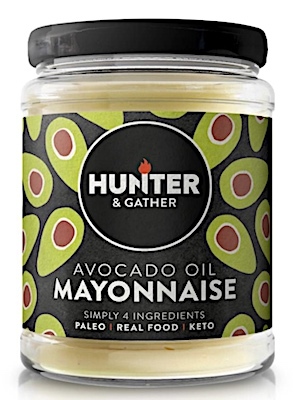 UK/London: The Condiment Company, a West Marden, Chichester, West Sussex establishment, recalls certain batch/lots of Hunter & Gather Avocado Oil Mayonnaise due to suspected Salmonella contamination and consequential risk of Gram-negative bacterial infection, severe illness and/or possible life-changing complications, all serious health hazards. 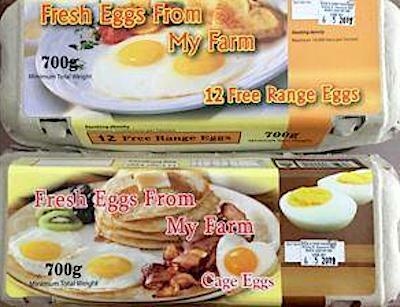 As well, the Mayonnaise may contain mould, another potential source of infection, severe illness and/or possible life-changing complications, especially for younger children and infants, older adults and those people with immune suppression due to pre-existing disease and/or medical or therapeutic treatments. 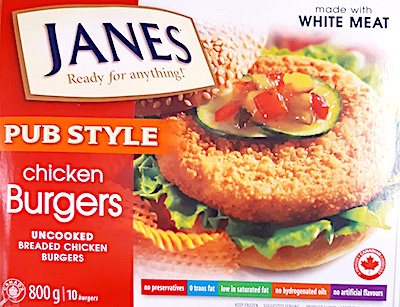 Canada/Ottawa: Sofina Foods Inc., a Markham, Ontario establishment, recalls certain batch/lots of Janes branded Pub Style Chicken Burgers due to suspected Salmonella contamination and consequential risk of Gram-negative bacterial infection, severe illness and/or possible life-changing complications, all serious health hazards.